About – PENINSULA FORENSIC ENGINEERINC, INC.
Peninsula Forensic Engineering (PFE) Inc., was started by Paul J. Halyard, P.E. in 1989. 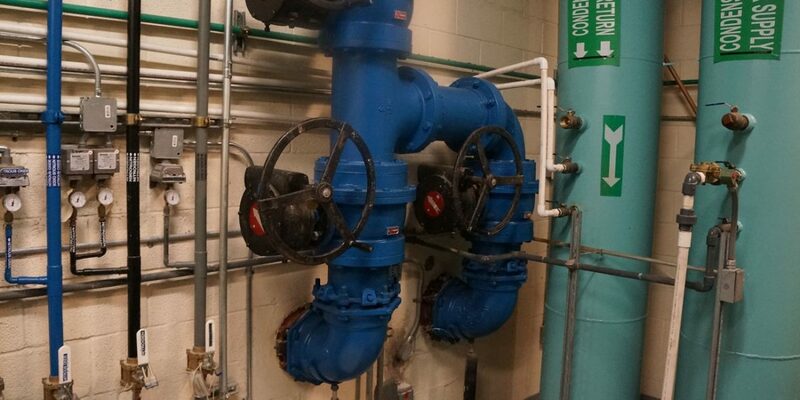 PFE has provided assistance to hundreds of clients regarding plumbing and HVAC issues, with particular expertise related to building envelope performance and negative pressure in buildings. PFE has consistently, since its formation, enjoyed a reputation of “problem solver”. Expert opinion and personal service are key tenants of PFE’s business strategy, evidenced by PFE’s established client base and longtime repeat clients. In 2008 James B. Dyer, P.E. Joined PFE bringing over two decades of energy services and HVAC design experience. PFE still focuses upon HVAC and plumbing issues in support of litigation and construction management and equipment replacement projects; however, PFE now offers clients opportunities to realize operating savings through energy services, offering energy audits compliant with ASHRAE standards.